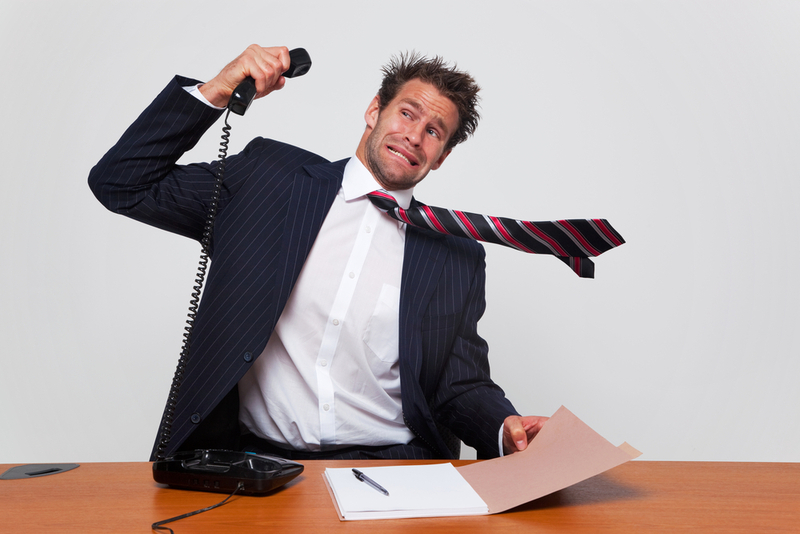 Cold-calling is yesterday's news...what do you do instead? If you've been involved in sales or marketing for a while, you might have heard people throwing the terms 'inbound sales' and 'outbound sales'. Let's discuss what these terms mean. In short, inbound selling or marketing involves attracting customers with useful, problem-solving content instead of going for the sale right from the beginning to audiences who may not even have the problem! This content can includes things like blogs, social media posts, and infographics.. Essentially, inbound selling means you give - before you ask. On the other hand, outbound sales is a more traditional approach, which involves businesses approaching leads through advertising or in-person contact. Another year is done and dusted. It’s time to reflect on the wins and losses for this year, and at the same time, plan for the next year. As we all know, the business world is really dynamic and new trends emerge every year. 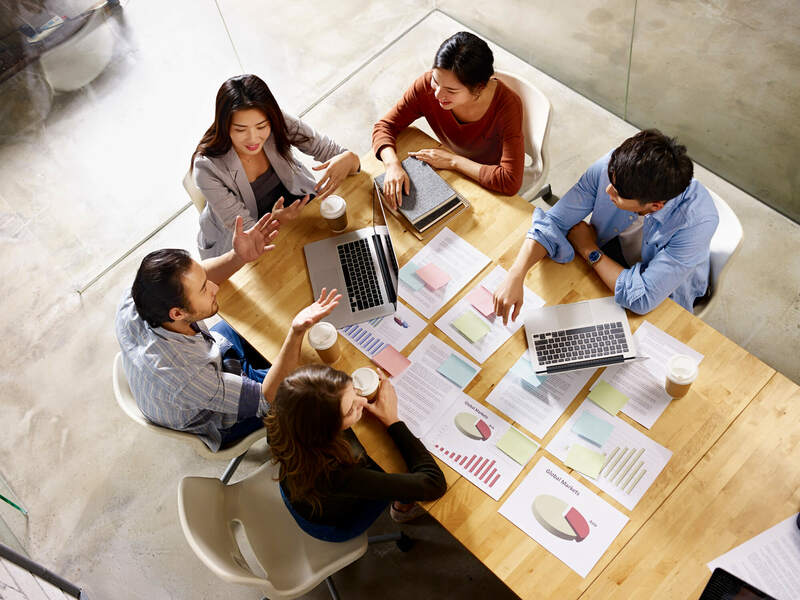 Whether it’s technology, human resources, sales, marketing, or finance - a business owner needs to be aware of the future of the business landscape. So without further ado, let’s get down to the nitty gritty, shall we? 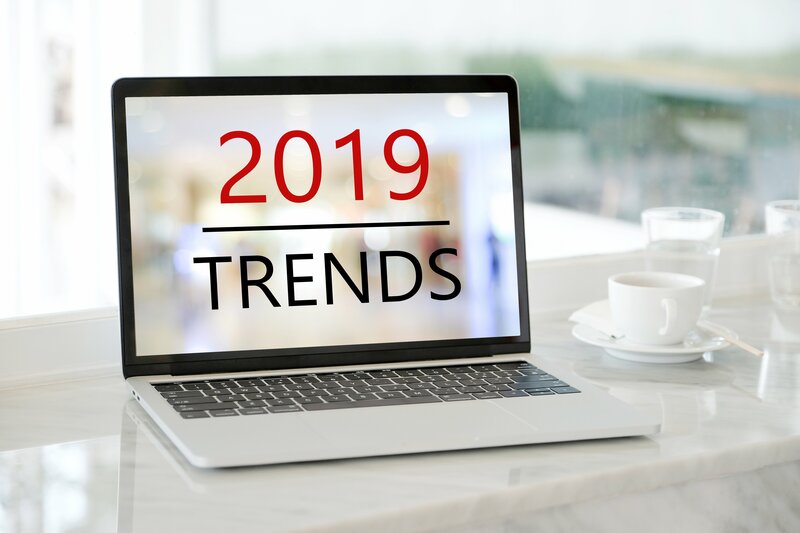 Here are the top 3 global business trends for 2019.